Making sure kids can eat. 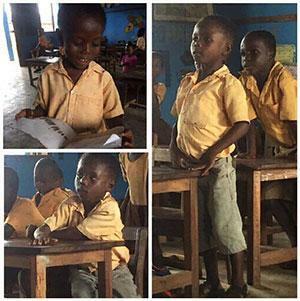 The Ghana Lunch Box Project is funding lunch for the 200 kindergarten students in Okadjakrom, in the countryside of Ghana. On a recent mission trip, I found myself face to face with 24 young children who had no money for school lunch and no food at home to eat. They had no food, all day. And for some, longer than that. Fifty-cents a day will make sure a child has lunch. *All donations are 501(c)3 tax-deductible. Charge will appear as Globe Aware on your credit card statement. To stop donations, please contact us prior to the 30 th of the upcoming month as cards are processed on the 30th. For one-time donation, you can use this link PAYMENT. 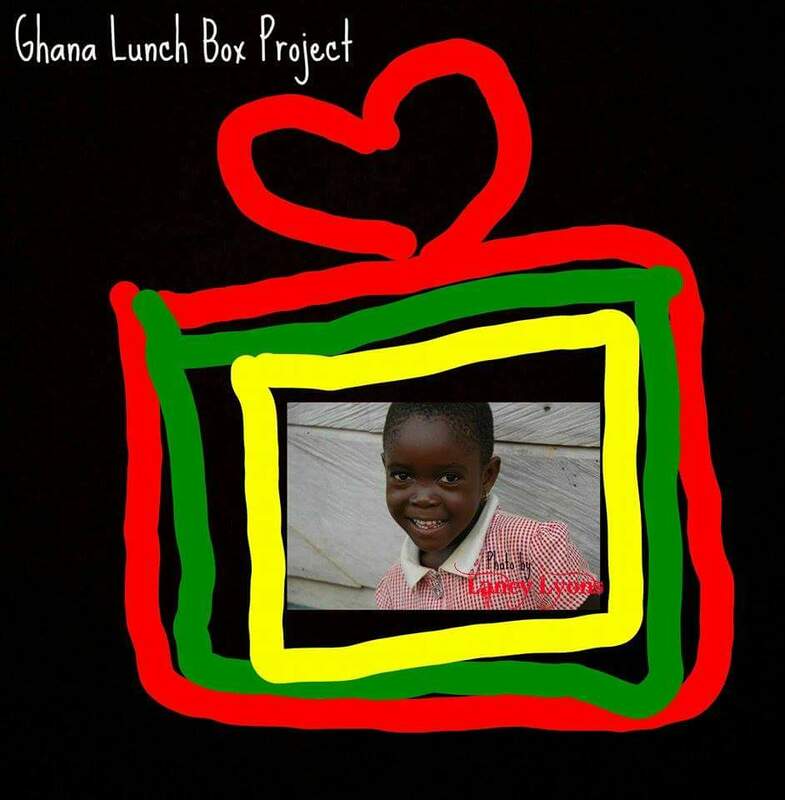 BE SURE TO LIST "GHANA LUNCH BOX PROJECT" as the group the donation is intended for. For a recurring credit card donation, please use the form below:.